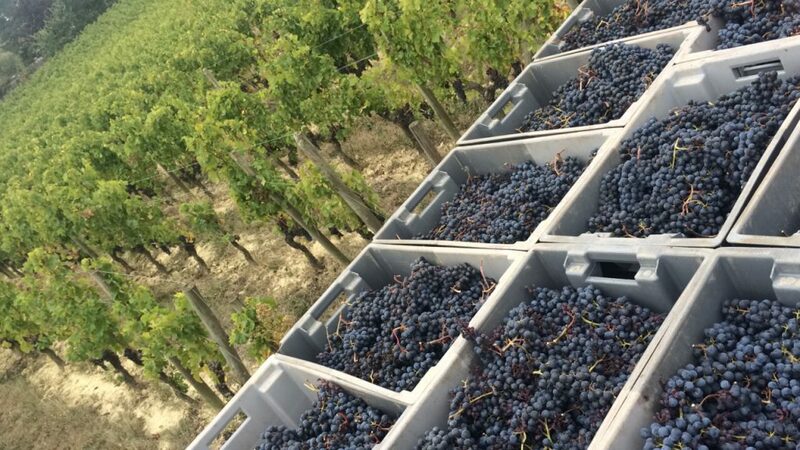 At La Dauphine, the harvests began with the Merlot on 21 September in perfect, optimal conditions, with cool yet dry nights and bright sunshine throughout the day: who could ask for anything more? 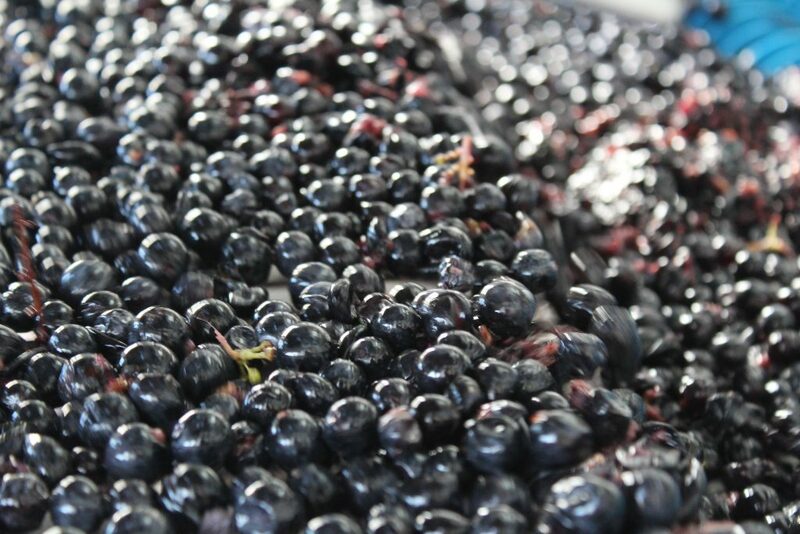 We have gradually harvested our 53 hectares, finally finishing with the Cabernet Franc. 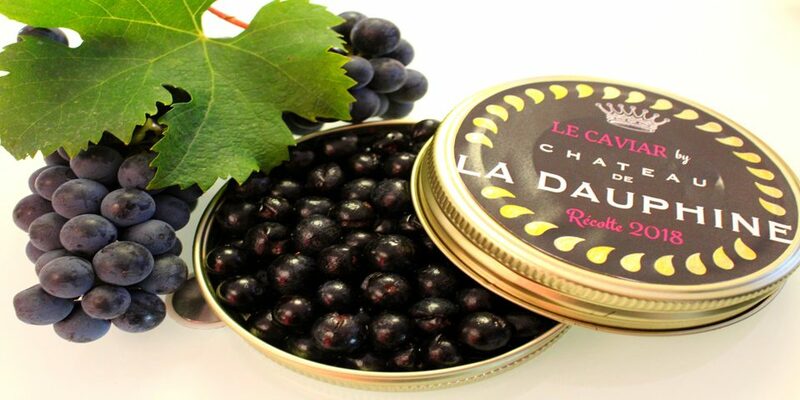 These last weeks of beautiful weather enabled the grapes to reach a superb degree of ripeness; the dark bunches looked remarkably like caviar! On reception of the harvest at the winery, a mechanical sorting table with an “air blade” removes plant debris and any grapes that do not meet the desired quality standard. 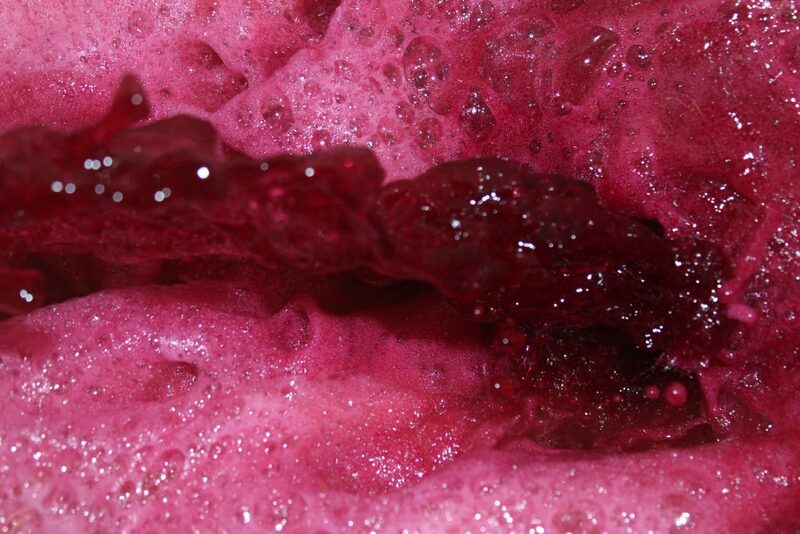 Once in the vats, alcoholic fermentation is initiated by the addition of selected yeasts, thereby enabling better control of the transformation of the sugar into alcohol. 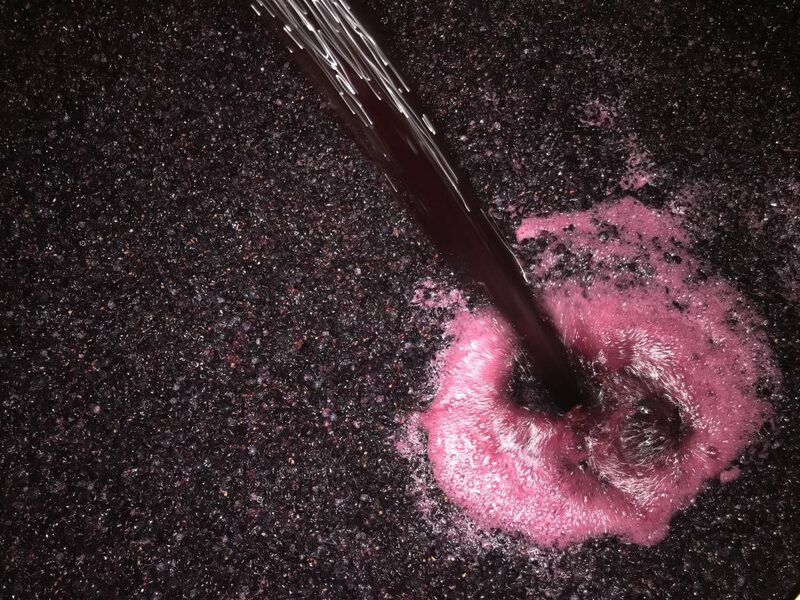 Since the berries are small, the ratio of skin to juice is high, resulting in beautiful colours, deep aromas and an excellent tannic structure. For this reason, we adopted a very gentle extraction process. On tasting, the fruit aromas have a striking clarity and freshness, with plenty of acidity to balance the tannins. 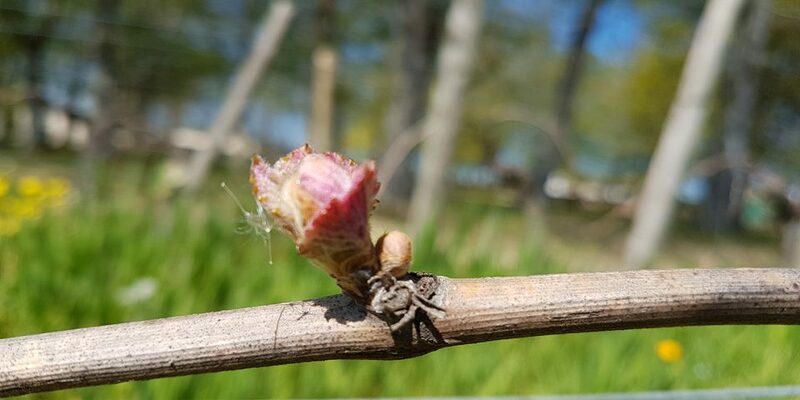 Having started in an apparently chaotic fashion, this vintage has turned out to be one of the most exceptional of the decade, a notch or two above 2015 & 2016.